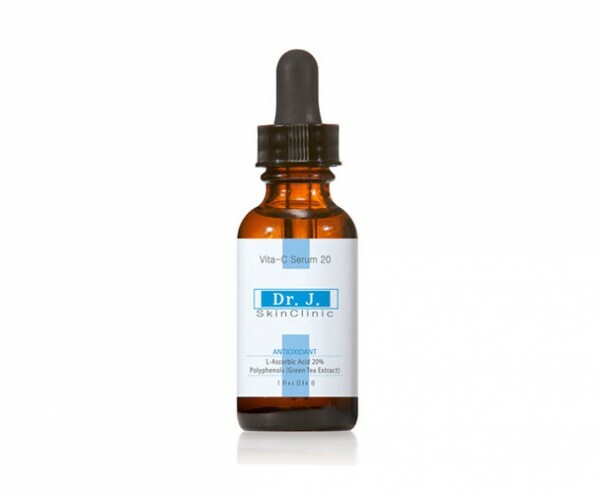 DRJ OrganiCare (www.ShopDRJ.com) is the ultimate online source for natural, certified USDA organic skincare and clinical skincare products for skin clinics and day spas. Each product is proudly made in the USA within our factory located in Orange, California. Much of our success can be attributed to our patented-formula complexes and high quality ingredients. Our products are used and trusted by board-certified dermatologists and cosmetic surgeons along with numerous salons, med spas, day spas, and clinics. We take pride in providing safe, natural, organic and professional skincare products which contain no parabens, petroleum, pesticides, artificial dyes or synthetic fragrances. 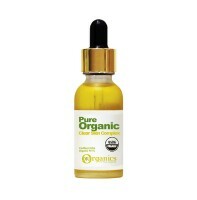 Eco-friendly,USDA-organic skincare line developed for consumer, in-home use. Professional-grade skincare treatments for cosmetic spa and clinical use. 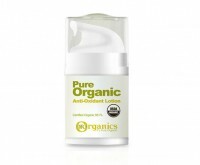 Provides essential moisture and protection while nourishing your skin with antioxidant vitamins. With its natural disinfectant properties, this balm helps extremely dry skin look its best while relieving mastitis, eczema, psoriasis and shingles. Specially formulated to calm and soothe skin that’s been irritated by harsh environmental exposure. Provides nourishment, hydration and deep conditioning to reveal your skin’s natural softness and radiance. Improves skin brightening, hydration and texture. Reduces fine lines and skin irritation. Improves fine lines, age spots, pore size and blemishes. Helps improve skin hydration and texture. Safe and gentle cleanser that removes impurities deep within the pores. Ideal for oily or acne skin. 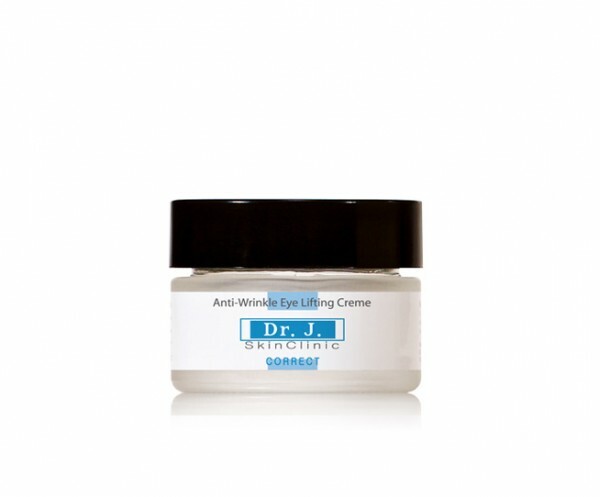 Protein from plant extracts lifts the wrinkles around the eyes reducing sagging and fine lines. Very effective on improving the appearance of wrinkles and helping to prevent skin from sagging.